The MP4 file format is used to compress large audio or video files into a size that is small enough that it can be quickly downloaded. Unfortunately, not many CD burning programs recognize the format, so in order to burn MP4 files to a CD you first have to convert them to a format such as MP3. Double click on the desktop icon for your web browsing program. Navigate to a website that offers an MP4 compatible conversion software program, such as "Koyote Free Conversion" (see Resources). 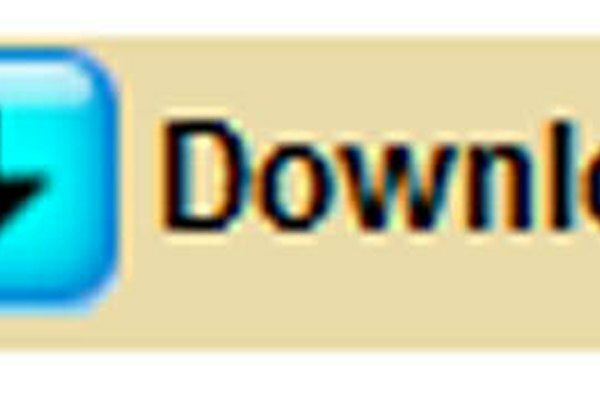 Navigate to the section of the website that offers downloads and then click on the "Download" button. Wait a moment for your web browser to pop up a new window asking for instructions. Click on "Save File" in the new window. Open the "My Computer" icon on your desktop and then navigate to the folder on your computer's hard drive where your downloaded files are saved. Double click on the installation file for the conversion program. Click on the box marked as "I Agree" under the terms and conditions section. Click "Next" on the next window that appears. Wait for the installation process to finish and then double click on the conversion program's desktop icon. Click on "File" at the top toolbar and then choose "Add Files." Navigate through the browser that appears to find the MP4 file you want to convert. Double click on the file to add it. Scroll down to the section that is labeled as "Output Format" and set it to "MP3." 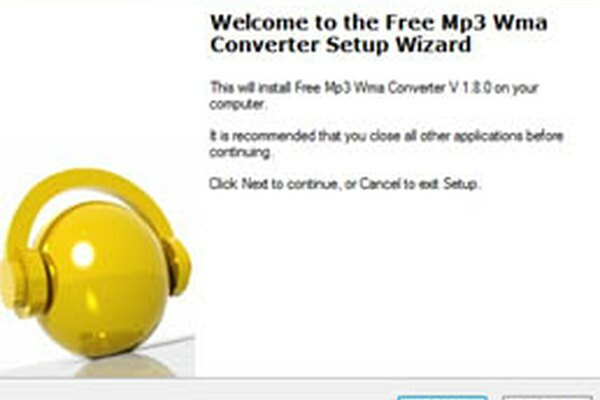 Click on "Convert" to change the file from the MP4 format to the MP3 format. 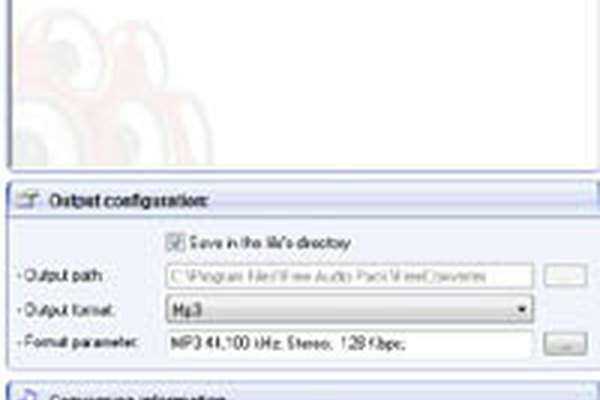 The MP4 file format can be used to compress either audio or video files. If you are using a video file you will need to convert it to the "MPEG" format instead of the "MP3" format used for music. Some MP4 files purchased online may be protected by copyright law. You could potentially be breaking the law if you burn them to a CD and share them with anyone else.